Pleasing news for those wondering just how long the Wii U Pro Controller’s battery charge can last. 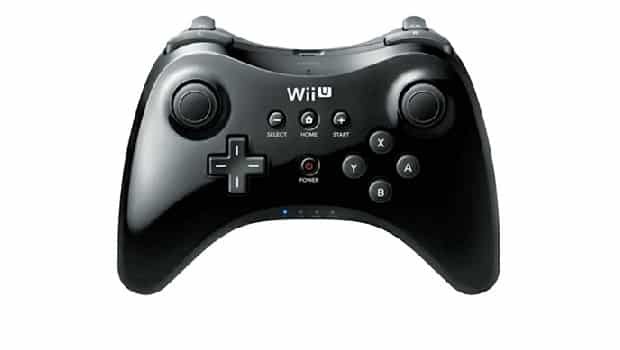 “The Wii U Pro Controller features the dual analog sticks and ergonomic button layout that you’ve come to expect, as well as a rechargeable battery that can last up to 80 hours on a single charge,” GameStop’s product details for the controller state. Naturally, that’s an impressive amount of time. Although with the focus on the Wii U GamePad, we’re wondering why such a substantial battery life is needed.